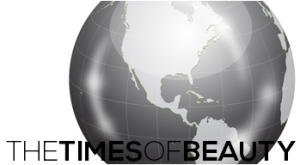 Maryse Berry-Chinon, president of the Miss Saint Barth pageant, recently informed that the pageant went into an agreement with David and Moana Luu, directors of St. Barts Queens, to select the contestant from Saint Barthélemy for Miss World. 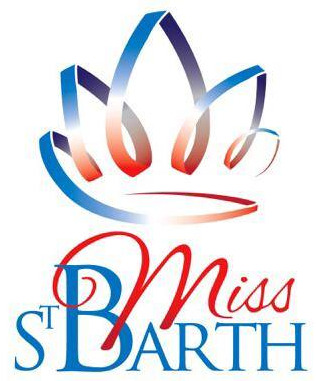 Miss Saint Barth 2014 will take place on August 9 in Gustavia. The winner is expected to represent Saint Barthélemy in Miss World 2014 in London, England on December 14. However, Berry-Chinon left the possibility open of sending the winner to Miss World 2015 instead so she has more time to prepare for the international pageant. 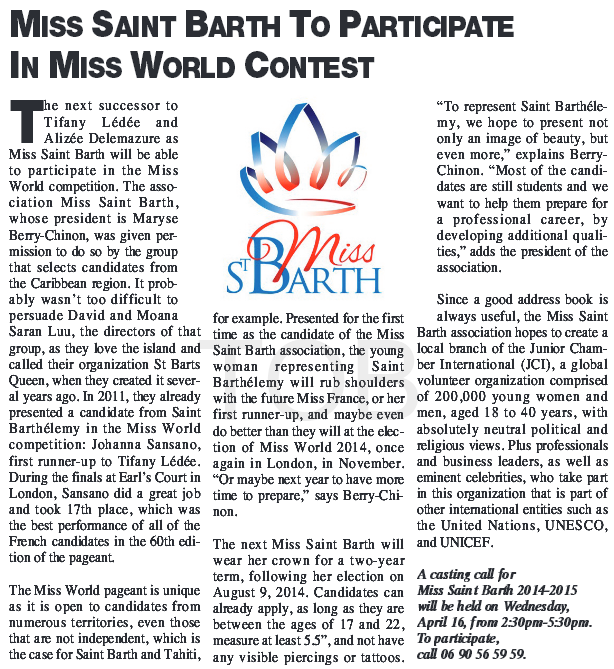 Saint Barthélemy debuted in Miss World 2011 with Johanna Sansano who was first runner-up of Miss Saint Barth 2010. Sansano finished in 17th place.